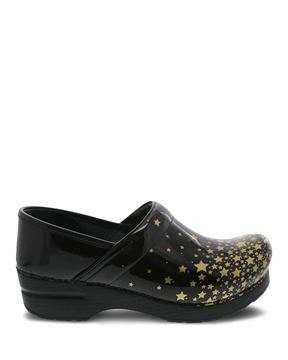 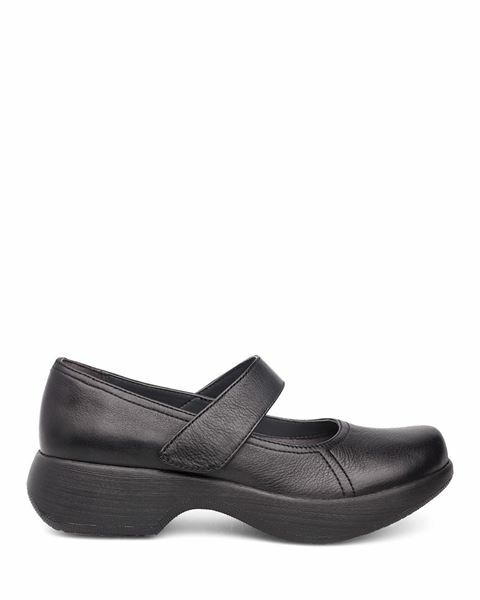 The Willa Mary Jane is bold, beautiful, and bursting with all-day comfort. 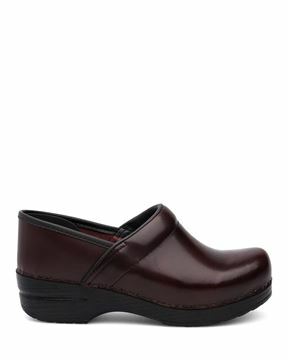 Features include a generous toe box; adjustable, hook-and-loop instep strap; a removable footbed with Dansko Natural Arch™ Technology; moisture-wicking upper linings treated with Aegis Microbe Shield® and Cleansport NXT® organic odor control; and slip-resistant rubber outsole pads that are suitable for dry, wet and oily/wet surfaces. With a wider foot but not large shoe size the rounder toe box is very much appreciated and they look great for work or going out. shoe was too large, but same size as my clogs.